The Ball Chair was designed by British designer Finn Stone. The chair is made out of recycled ABS and coated with a high-quality paint, which makes the chair suitable for both indoor and outdoor use. 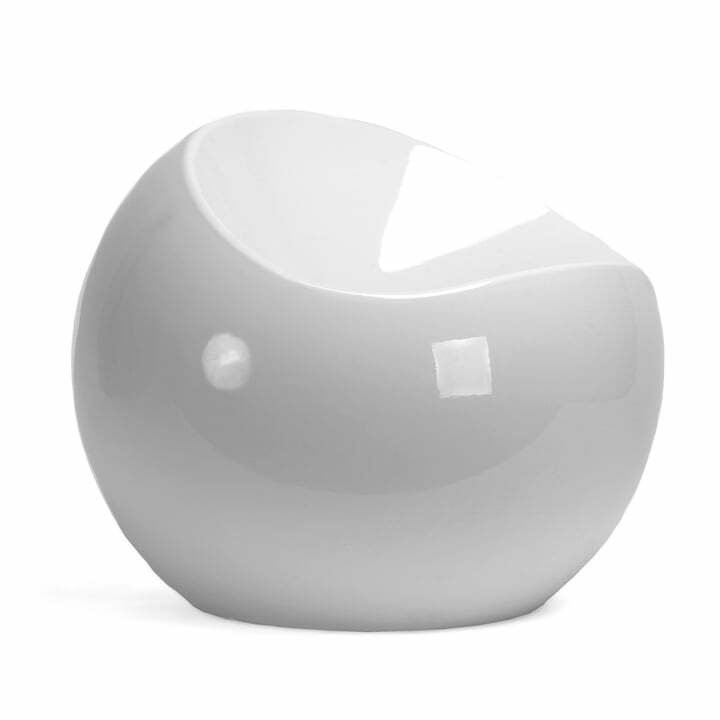 The Ball Chair’s design is reminiscent of a ball with a recessed space for sitting. The armchair is one of the most well-known designs by Finn Stone, who is renowned for his playful designs and unusual shapes.The Ball Chair by XLBoom is available in various colours.